Will Han Solo Keep Its May 2018 Release Date? A few weeks ago, the winds of change blew over Disney’s Han Solo anthology pic with such ferocity that you’d be forgiven if your head was still spinning from the whole ordeal. To recap, after four-and-a-half months of principal photography, Phil Lord and Chris Miller were formally dismissed from the Star Wars spinoff, setting in motion a chain of rumors each more disconcerting than the last. Creative differences were cited by Lucasfilm as the primary cause for concern, after Lord and Miller’s improvisational style of filmmaking reportedly clashed with the by-the-book (read: script) tactic imposed by Lawrence Kasdan, who penned the story for Disney’s Han Solo movie with his son Jon. In fact, Lucasfilm boss Kathleen Kennedy allegedly considered bringing in Lawrence to help course-correct the spinoff late last month – said to be around the same time that Disney tapped an acting coach for lead star Alden Ehrenreich – which ought to evoke memories of Tony Gilroy’s end-game involvement in Rogue One. Alas, that wasn’t to be, and both parties reached a decision to hire the Oscar-winning Ron Howard in place of Phil Lord and Chris Miller. 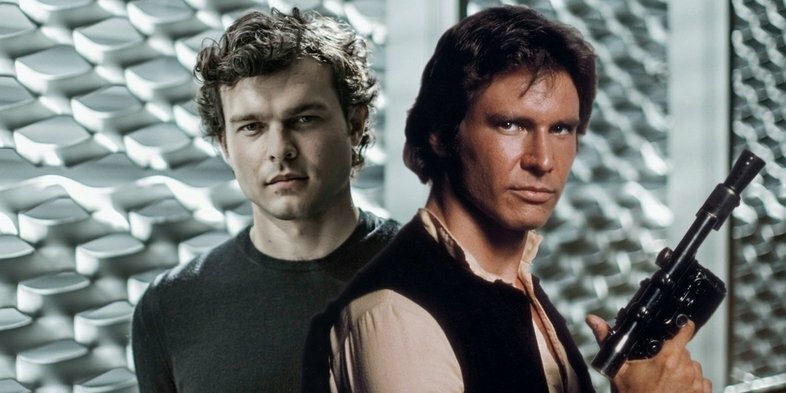 So, the Han Solo movie is now in safe hands, according to Disney CEO Bob Iger, and though some are still worried that all these behind the scenes troubles may lead to a delay, it would seem that there’s absolutely no reason to be concerned. Not only has the studio stated that the project is still on track to meet its May 2018 release date, but now we have some further proof that nothing’s going to stop the spinoff from hitting the finish line on time. As with every Star Wars film, Han Solo will arrive with a ton of tie-in merchandise, among which is, of course, LEGO sets. According to SWNN, those will hit store shelves on April 20th of next year, which indicates that the beleaguered spinoff is still on course to release the month after. That’d make sense, too, given that Howard, a true Hollywood pro, was hired to take over extremely quickly and Lucasfilm is no stranger to overcoming production troubles (see: Rogue One). All that being said, it’s important to note that there’ve been two strategies so far when it comes to rolling out tie-in merchandise for Star Wars films, with recent entries having it released several months in advance while the Prequels only had their tie-ins launched a month before. As such, you could argue that Han Solo may be delayed later into the summer, but given that Disney’s confident they can stick to the original date, it stands to reason that they’re following the Prequels strategy here when it comes to tie-in merchandise. 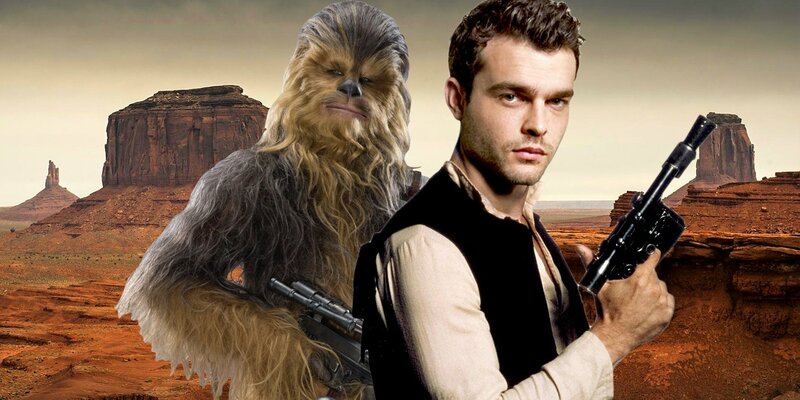 Unfortunately, it may be some time before we hear anything more from the studio on the upcoming spinoff, as it’s not set to be at D23 later this month, but at this point, we wouldn’t worry at all about Han Solo and have complete faith in Disney to deliver it on time.